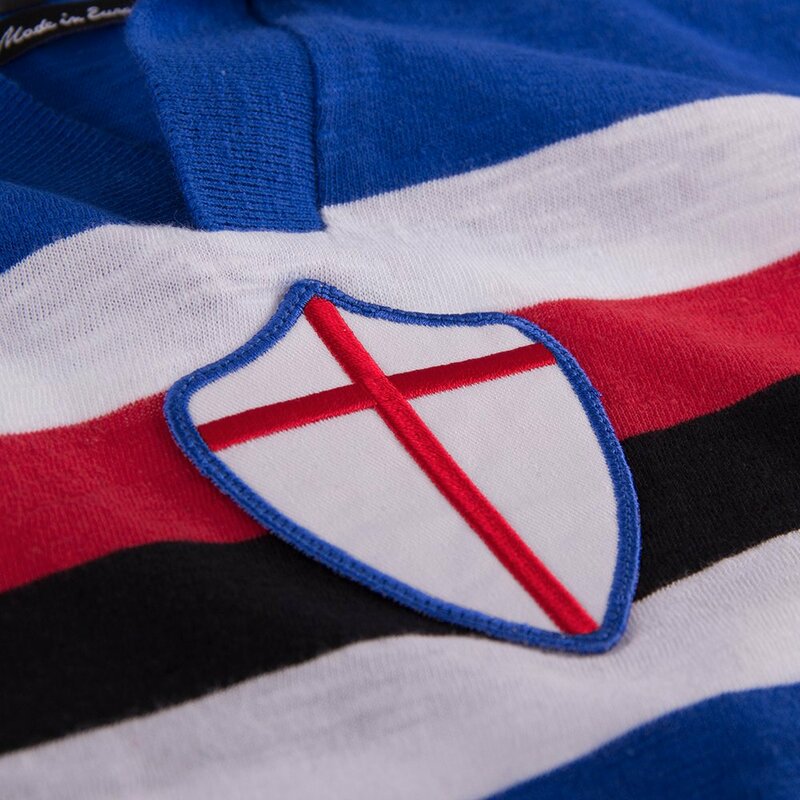 ‘La Maglia piú bella del mondo’ just might take on a new meanning. 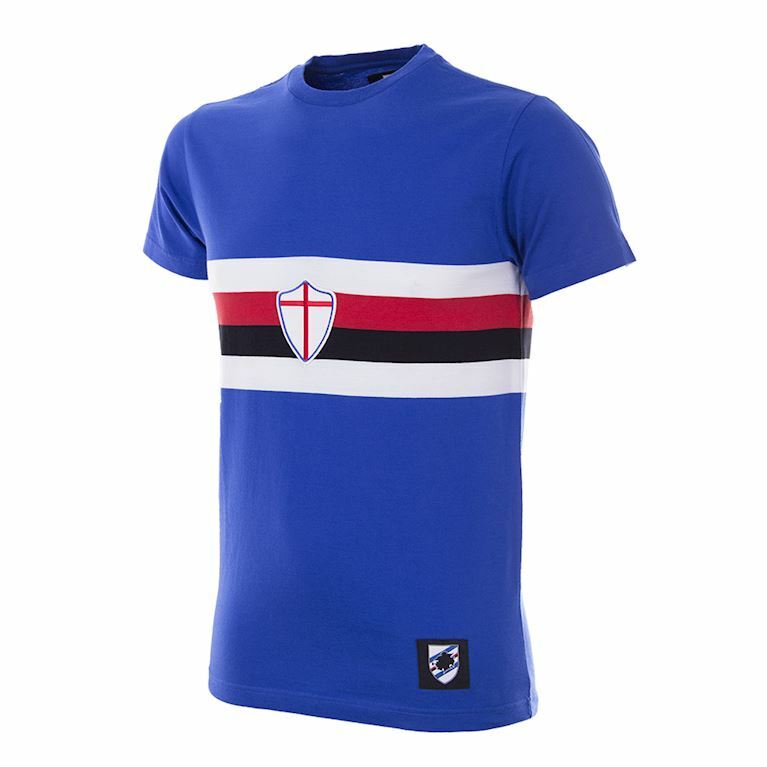 The self-styled ‘best shirt in the world’ has teamed up with retro kit masters Copa to produce Sampdoria’s first official retro collection. 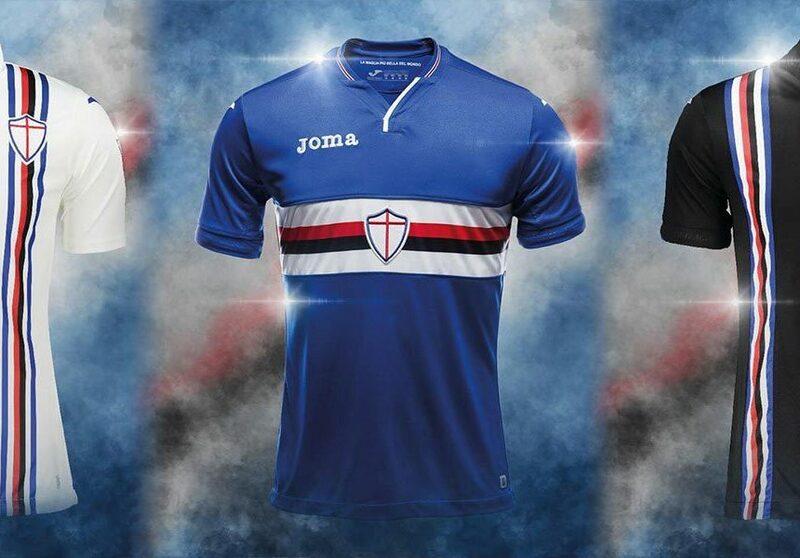 Celebrating the rich history of the Genoa club as well as the distinctive design of one of the most iconic and recognisable shirts in world football, the results are simply kits of beauty. 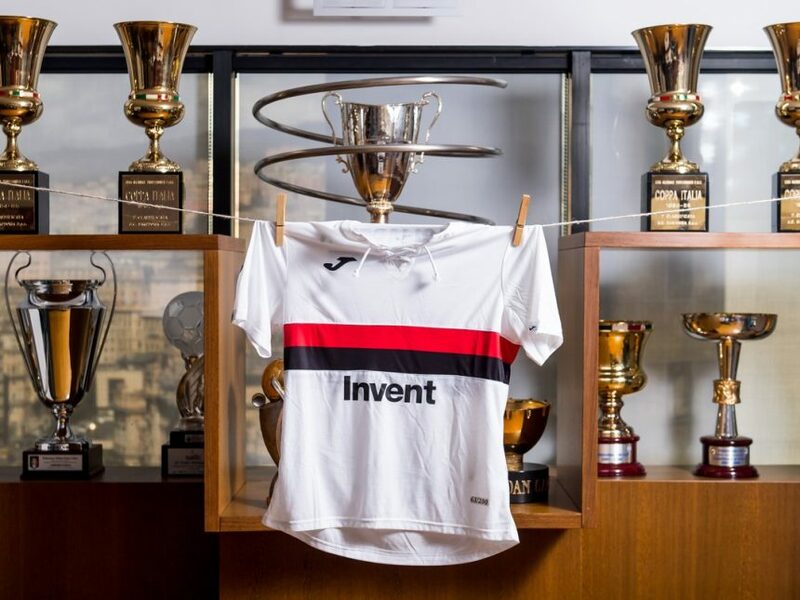 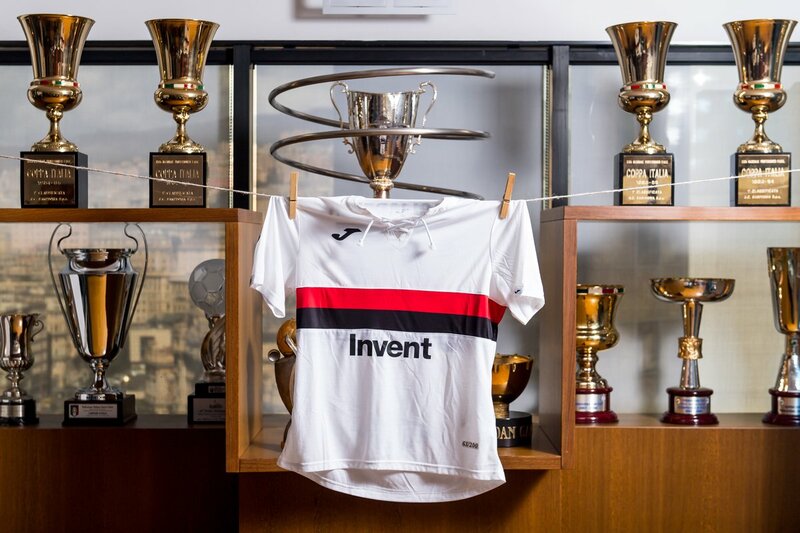 The first part of the new collection features five historic Blucerchiati shirts produced by COPA: the home kits of the 1956/57, 1975/76, 1981/82 and 1991/92 seasons, as well as the 1991/92 away shirt, replicating that worn at Wembley in the 1992 European Cup final. 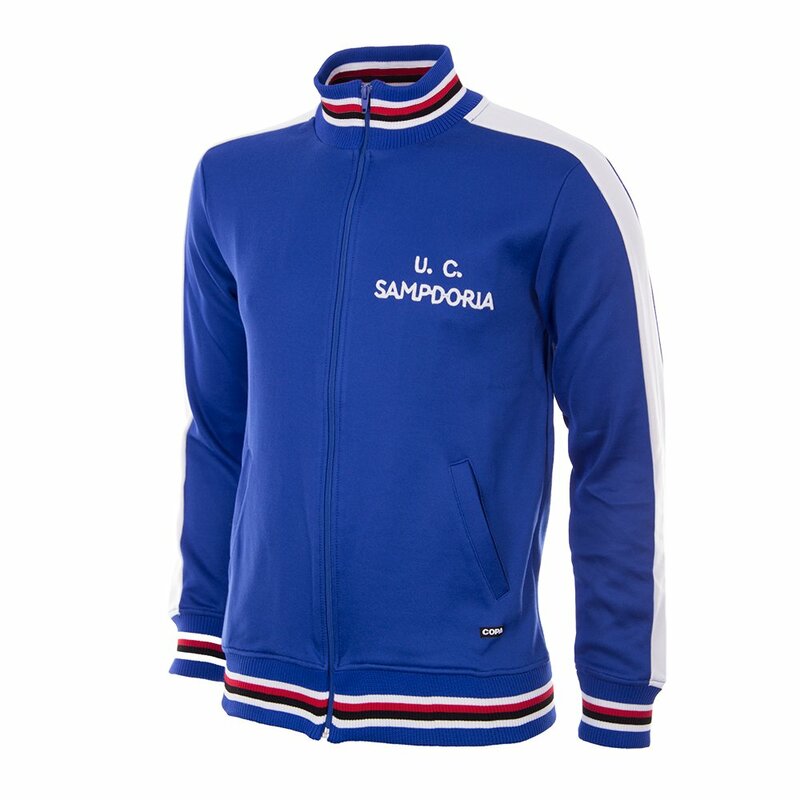 In addition, there is a vintage sweatshirt, a My First Sampdoria Shirt for the younger fans, as well as a retro-inspired t-shirt. 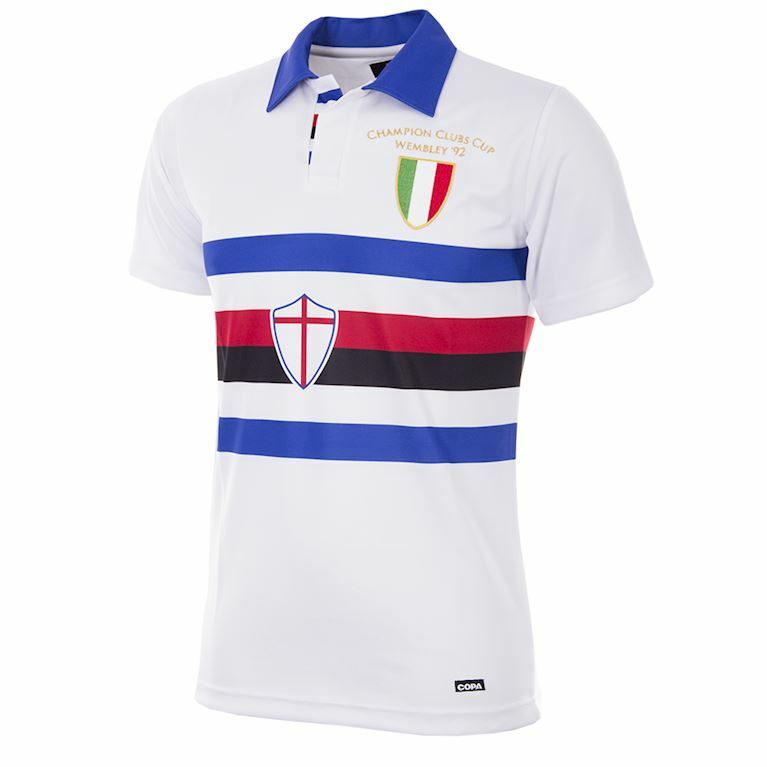 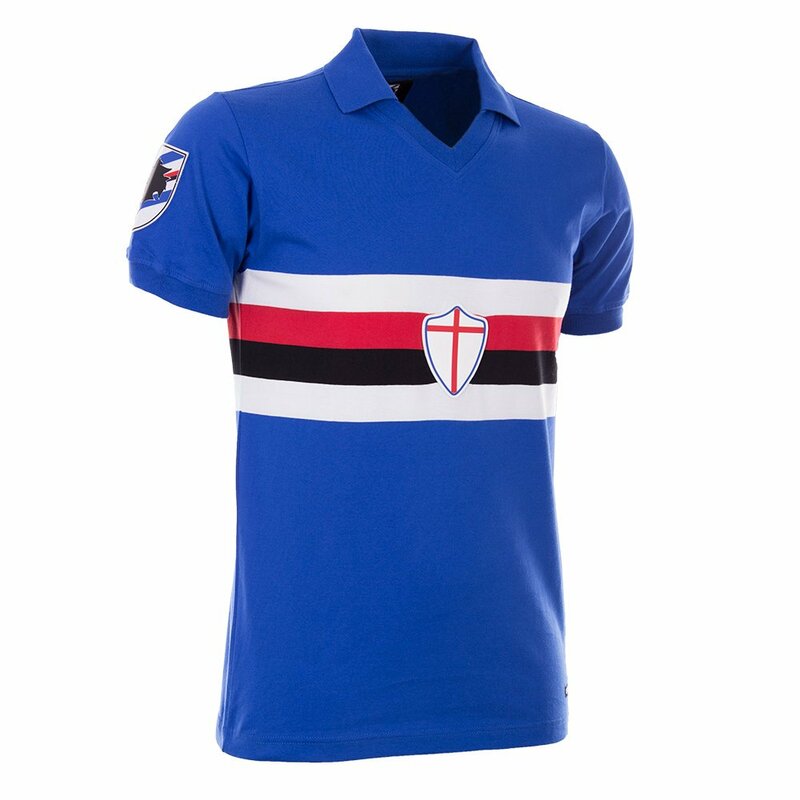 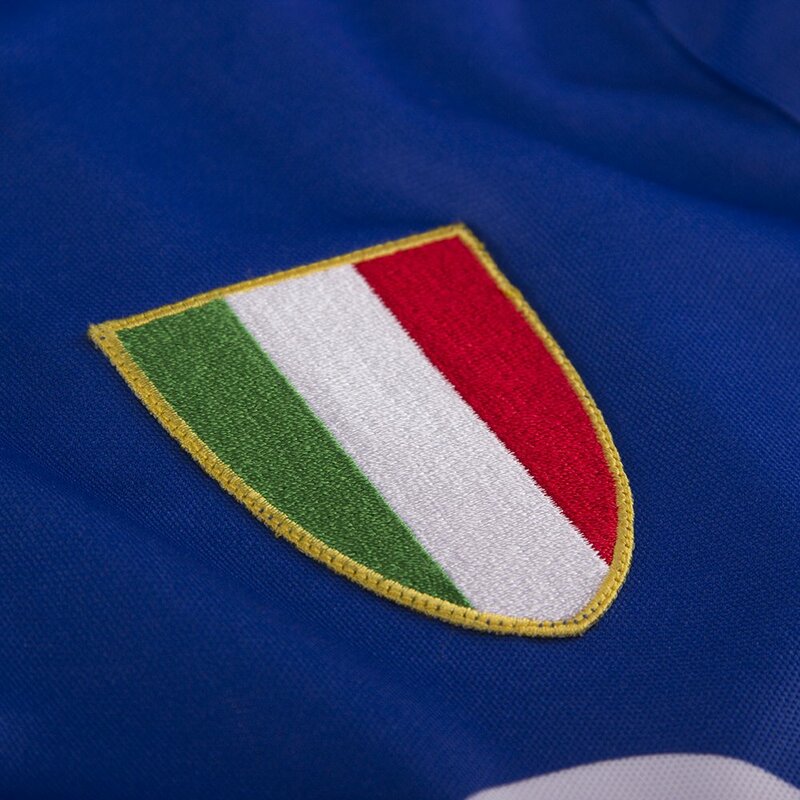 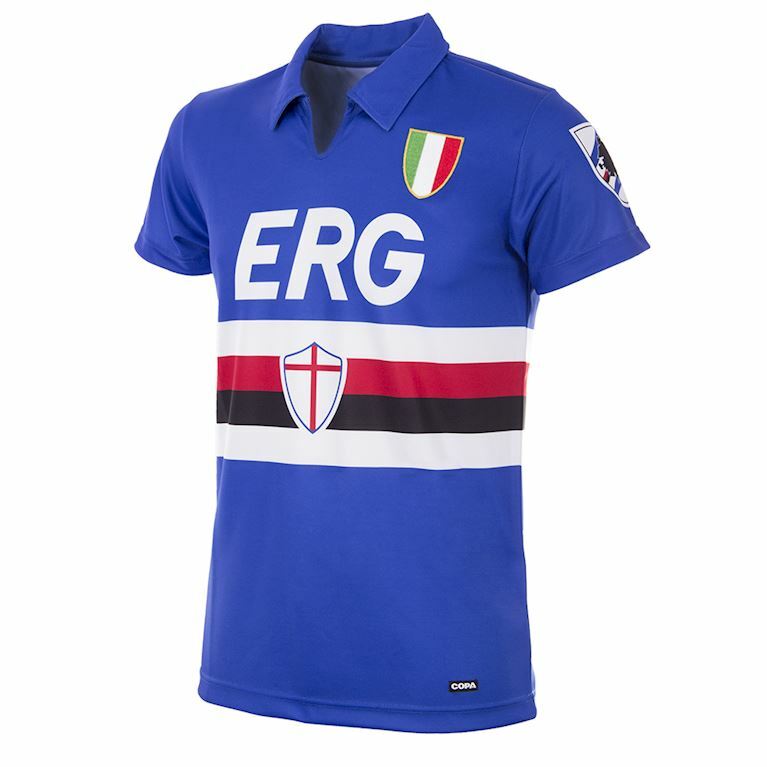 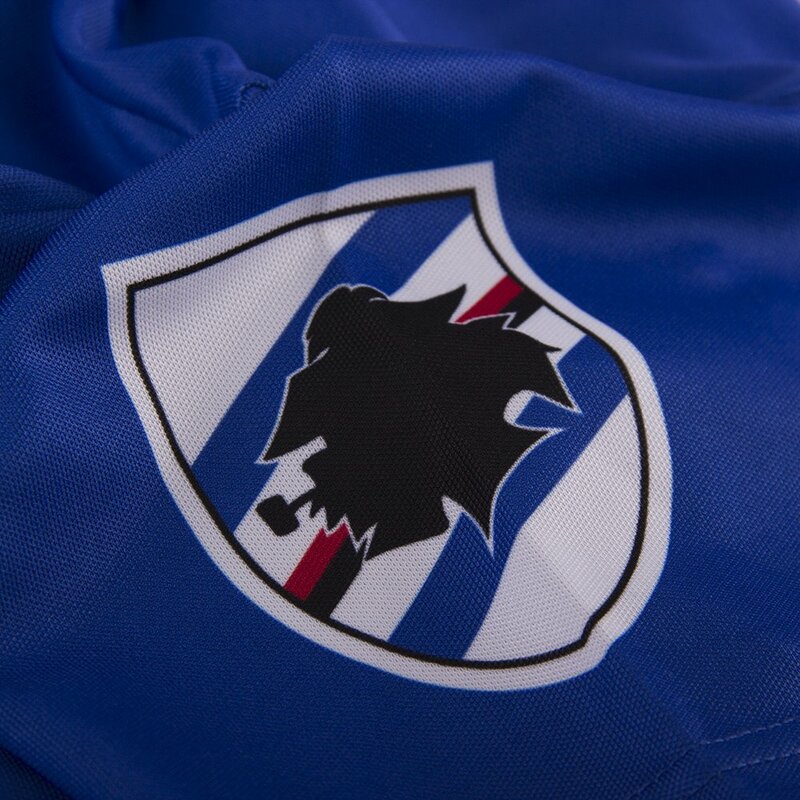 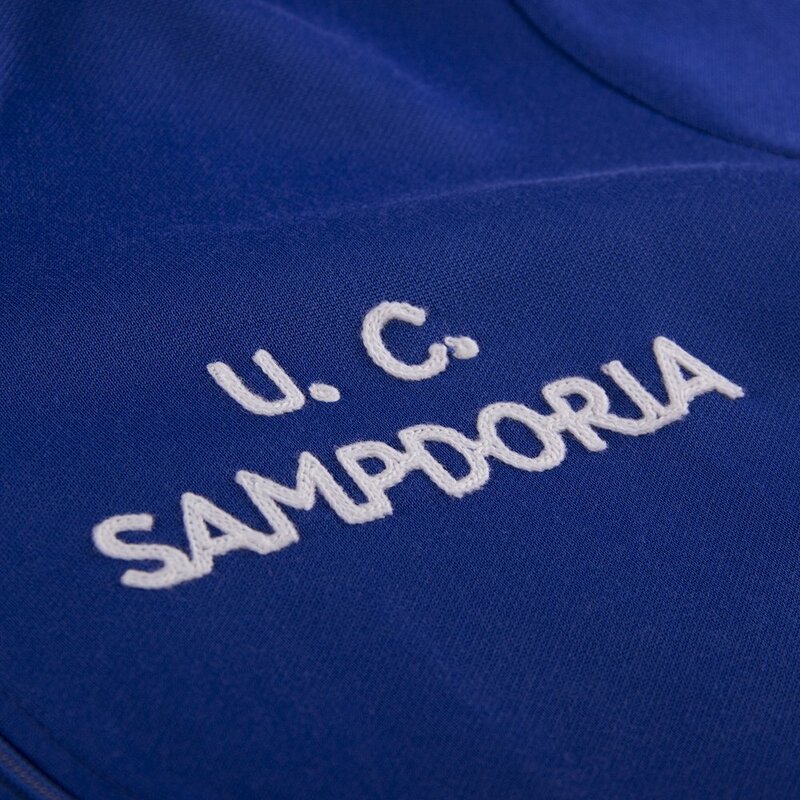 The Sampdoria retro kit collection can be found at Sampdoria Point stores, via the clubs online shop sampdoriapoint.com, as well as on copafootball.com, and the flagship store in Amsterdam.